Revd. Dr. Andrew Cuneo studied English Literature at Stanford and Oxford University. 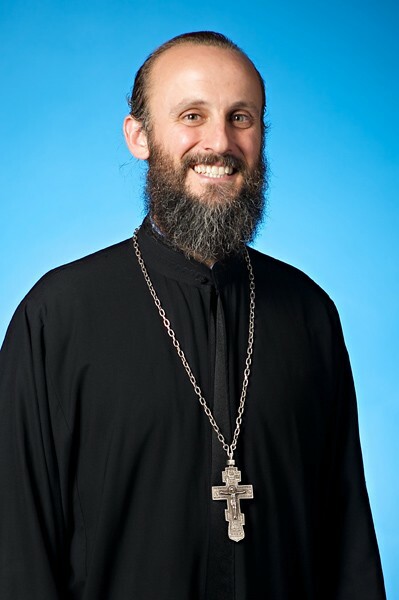 He is currently Rector of St. Katherine of Alexandria Orthodox Church in Carlsbad. Fr Andrew and his wife, Elizabeth have four children, including 16 year old Bridget, who has Down Syndrome. 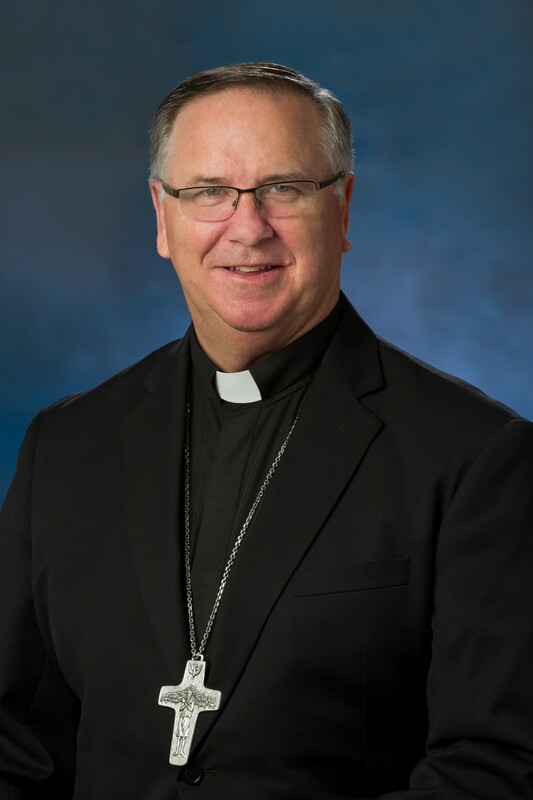 In his new role, appointed on April, 19, 2017, Auxiliary Bishop Dolan serves as Moderator of the Curia and Vicar for Clergy at the Pastoral Center, where assists Bishop Robert McElroy in administering the diocese and overseeing the assignment of priests and clergy at 98 parishes. Ashlynn is a native Californian who was the oldest of 4, the youngest being adopted. 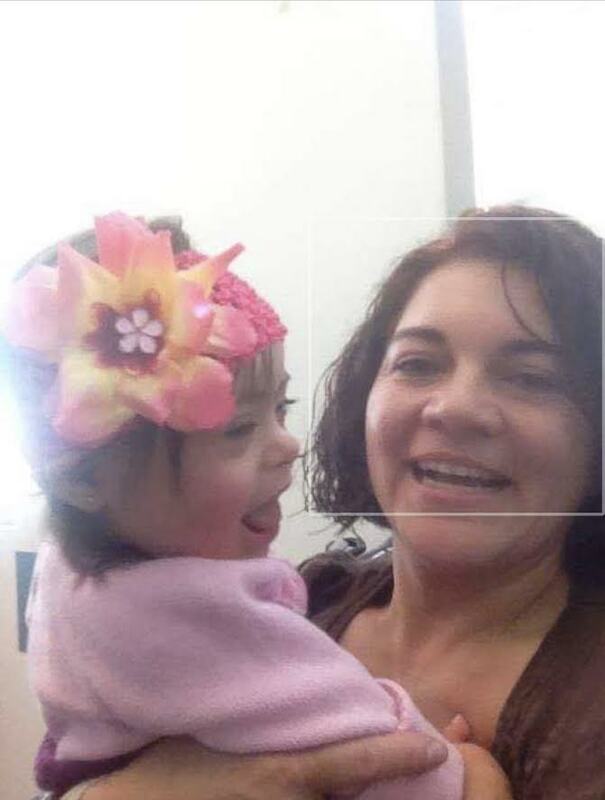 Ashlynn’s parents had a heart for adoption and more specifically, children with special needs that stemmed from Ashlynn being born with Spina Bifida. 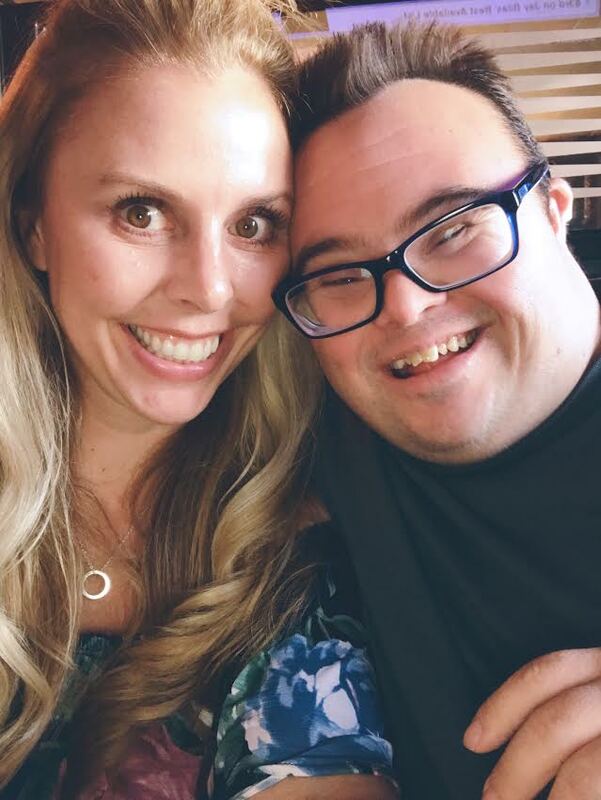 Her family was forever changed when they got the call that a little boy with Down Syndrome was born and he was theirs if they wanted him. Now 30 years later they couldn’t imagine a life without Caleb. With adoption being entrenched in her upbringing it planted roots for Ashlynn to also pursue adoption as an avenue to grow her family. Now after 14 years later and a ton of paperwork Ashlynn has 4 beautiful children who were all blessed to her via adoption. She continues to advocate on behalf of all children and that every life matters. 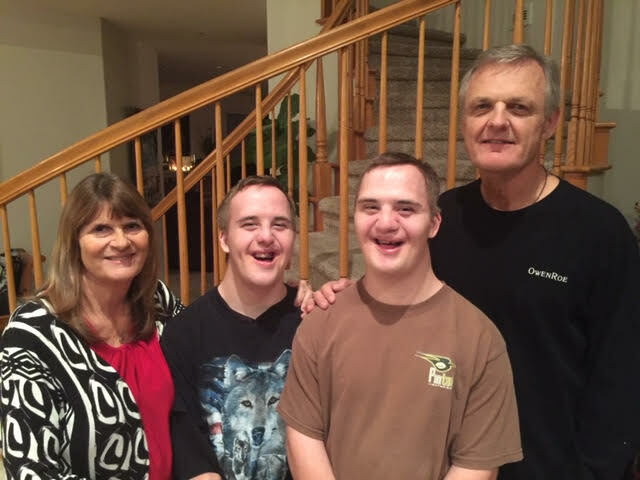 Mother of ten children, homeschool mom and pro-life advocate, Kathy Kuebler is excited for you to meet her twin boys, Tommy and Jimmy, who both have Down Syndrome. She says, “They are the most loving, joyful and Christ-like souls she has ever met.” Kathy earned a Master’s Degree in Educational Psychology, as well as a Special Education Credential, a Multiple Subjects Credential from Loyola Marymount University. 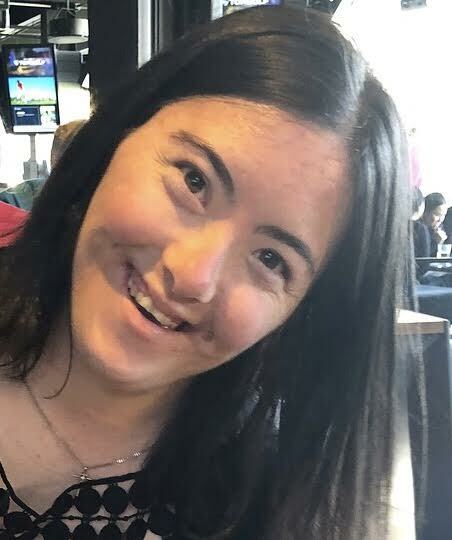 She wants to help people realize that Down Syndrome gives an individual unique gifts and talents. It is not something to fear nor eradicate from our world. After suffering from undiagnosed Major Depressive Disorder (MDD) for four years as a teen, I survived a serious suicide attempt. Once I was told I was suffering from a medical disease, I made it my mission to heal not only myself, but support others along the way. And so on September 7th, 2013, with the simple tagline of “Unashamed. (Period)”, U Can’t B Erased was born. I believe every single person has a story worth telling, and I want to help you along that journey so you can, in turn, be unashamed. You matter. You count. You can’t be erased. 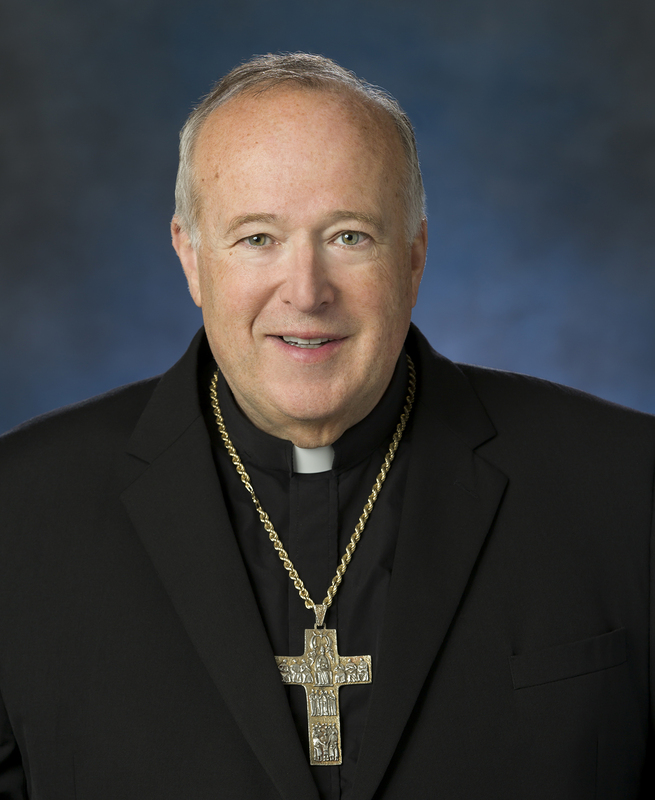 Bishop McElroy was appointed auxiliary bishop of San Francisco by Pope Benedict XVI on July 6, 2010. He became the Archdiocesan Vicar for Parish Life and Development and has served in that role until his appointment to be the next Bishop of San Diego, March 3, 2015. In 2006, Lindsey Newman was the first special needs student in the history of La Costa Canyon High School to be the commencement speaker. After high school, she attended Mira Costa Community College where she maintained a 3.5 grade point average. Lindsey was a spokesperson for Life Perspectives for 8 years. Currently, she is a Global messenger for Special Olympics International and an officer of their Athlete Input Council. She has worked as a courtesy clerk for 13 years at Vons. She was a figure skating gold medalist in 2012 and has skated exhibitions with her mother, Julie Holmes who was a World silver medalist and with Evan Lysacek who was an Olympic gold medalist. Phillip Gabriel is an exceptionally kindhearted 27-year-old. He is the son of Juanita and Jose Ramirez and has three older sisters and a younger brother. 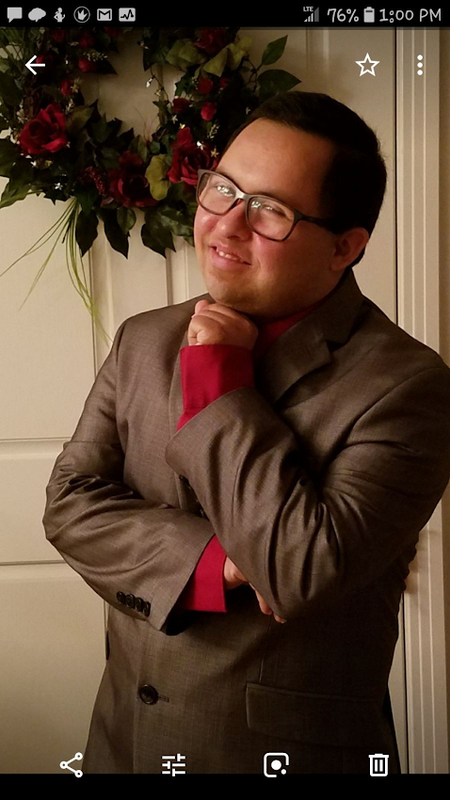 Phillip attended school in the Vista Unified School District and currently participates in a program for adults with special needs through Community Interface Services. He also works part time at IHOP. 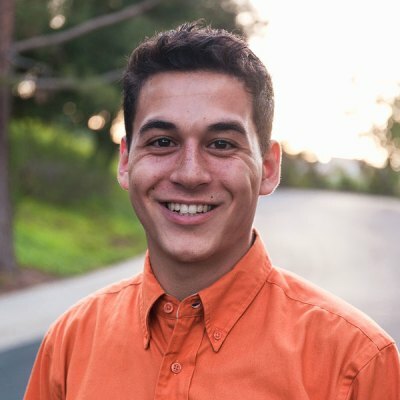 Phillip has attended an academic social skills class and is currently enrolled in a computer class at Mira Costa College. Basketball and bowling are two sports that Phillip actively participates in with Special Olympics. In his free time, Phillip loves to read, dance, play video games and research topics that interest him. At St. Francis of Assisi Church, he is an altar server and helps with the collection basket. Phillip has met many people along his journey and continues to succeed with each new experience. My name is Leticia Ruiz-Mylenek. I am the mother of three boys and one girl. 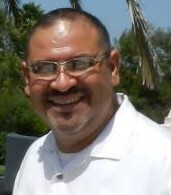 Manuel was born 4/23/86, premature as a result of malpractice. He had brain brain damage, and as a result he has cerebral palsy and other developmental delays. Arturo was born 11/10/00, James was born 6/16/07, and Miriam born 12/02/10. She’s 8 and has Down syndrome, ADHD, and a heart defect- pending a second open heart surgery. As the result of having my first son I had the opportunity to work for SDUSD as a special education parent facilitator, supporting families of children with special needs, and helping them access the Home School community. This was my most fulfilling work experience, helping make a difference in a child’s life. I am a mother of four. They all have their own special needs. I want to focus on one of my children, Miriam. When I was pregnant during my ultrasound the doctor looked at me and said “the ultrasound shows signs of possible Down syndrome. I think I know your answer, you will keep your daughter, but I have to tell you I have to send you to genetics counseling. That was not “genetics counseling,” that was abortion counseling. The day of the abortion counseling, on my way home, I saw Chic-fil-a. They had a play area and I saw a beautiful boy who has Down syndrome playing. My heart rejoiced, and my eyes filled with tears of joy to see such a beautiful boy. I looked over and saw a lady. I asked her if it was her son. She said yes. It was Sharla. It has been an amazing journey. I have been so blessed by Miriam. I can’t imagine my life without her.